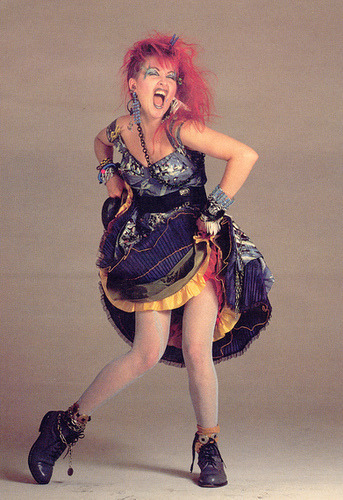 For 30 years, Cyndi Lauper has been dazzling & surprising her fans all over the world. A multi-talented artist & one of music`s most beloved icons, she has racked up global record sales of over 50 million, 14 Grammy nominations, & won countless awards. Don`t miss this special performance which features Lauper`s most well-known songs & perennial radio favourites including “Girls Just Want to Have Fun” & “Time After Time” right here in Melbourne!